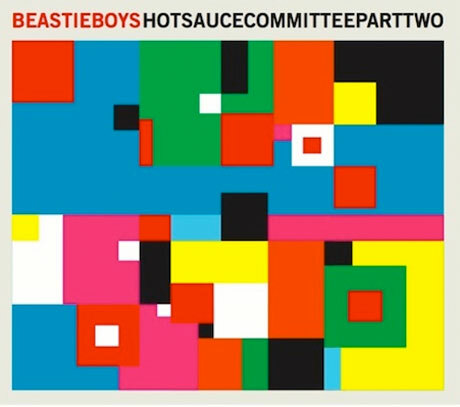 If you have troubles making out some of the tracks in that live stream, here's Beastie Boys' "Don't Play No Game That I Can't Win" from their upcoming Hot Sauce Committee Part Two. The track comes sporting a guest appearance from Santigold but no dancing gorilla. Listen to "Don't Play No Game That I Can't Win" below and get set for Hot Sauce Committee Part Two to drop on May 3 via Capitol. Thanks to Hypetrack for the hook-up.